Make Kern Lanscaping your one-stop-shop for all of your landscaping needs. Whether commercial or residential, we offer the landscaping services needed to make sure your property is the envy of the neighborhood. Start your landscpaing off right with our professional design and installation. 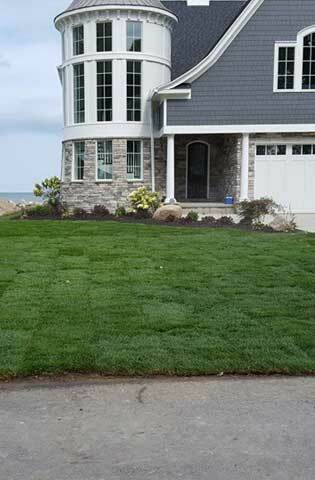 Once designed and built, keep your lawn and landscaping looking its best with our landscape maintenance program. An exciting Landscape is more than just grass, trees, and shrubs. We can take your landscaping to the next level with sidewalks, patios, retaining walls, and pavers. When it comes to landcaping, come to Kern. We have the expertise and the experience to bring your commercial or residential landscaping dreams to life.